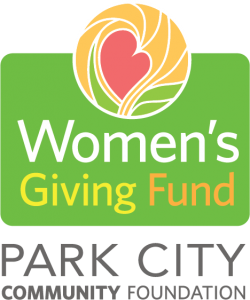 Thank you for supporting Park City Community Foundation’s Women’s Giving Fund. We are happy to take your donation via mail or via phone. Want to explore giving options, learn about local philanthropy, or get more involved with your community? Let’s talk.